All size as per IAAF rules. 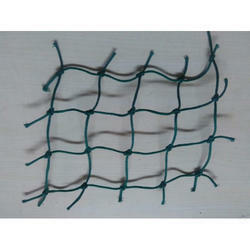 Tough nylon net confirming to international standars. 100 mm sq. / 150 mm sq. / 200 mm sq. 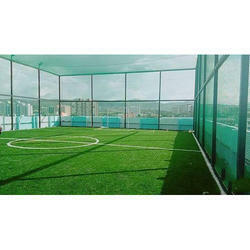 Batting cages for sports application like cricket and base ball are manufactured to international standards and sizes for indoor and out door use. These are made as all weather water proof with UV inhibitor for durability and colour stability.